Paying for hospital parking is especially difficult and stressful - can it be avoided? Paying for parking can be a hassle. But it's especially difficult and stressful when it's hospital parking. "When my mum had a stroke my siblings and I raced to St Peter's Hospital in Woking, where she was being cared for," says Rae Martin, 54 from Herne Bay. "During the four weeks until she passed away one of us was with her all the time and we must have paid out hundreds of pounds in parking charges – that can't be right." Parking fines on private land – do you have to pay up? Most hospitals in Scotland and Wales don't charge for parking, but in England charges have been rising. A recent investigation by the Press Association news agency revealed that a third of hospital trusts in England have increased their parking charges in the last year. 38% also admitted to charging for disabled parking. Car parking charges can differ significantly between hospitals. For example the Royal Surrey hospital in Guildford charges £4 for any stay up to 2 hours, whilst parking at Trafford General Hospital in Manchester is free for up to 3 hours. 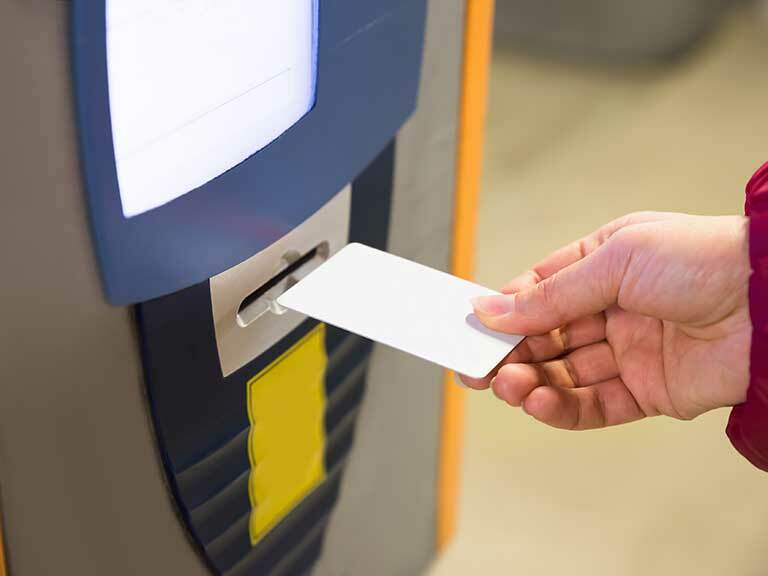 The system of paying for parking also varies, with some using the 'pay on foot' system which requires payment at the end of the visit, whilst others require motorists to top up meters if their visit or appointment over-runs. Most NHS Trusts have some form of concession system in place. It can apply to disabled motorists, patients undergoing treatment for cancer or frequent visitors. However, these schemes vary between Trusts, are often not widely advertised and some require official documentation such as a letter from a GP or consultant. It is also possible for some people on low income or in receipt of certain benefits to have hospital travel costs refunded. '"The best place first point of contact is the Patient Liaison Service (PALS) at the hospital,2 explains Katherine Murphy, chief executive of The Patients Association. "They can explain what concessions are available and how to access them. Their number should be on the NHS Trust website and in most hospitals there's a PALS office that you can call into." The Patients Association has an email and helpline service (0208 423 8999) which can provide advice and guidance for accessing services. "Many NHS Trusts offer 'carer passport' services," says Chloe Wright of Carers UK. "The passport is used to identify carers and direct them to the right support within the system – for example, car parking concessions and discounts on food and drink. It can also be used to link people up with longer term support outside hospital. PALS at your hospital is a good first point of call for finding out about this." It is also possible for some people on low income or in receipt of certain benefits to have hospital travel costs refunded under the Healthcare and Travel Costs Scheme (HTCS). This always needs to be confirmed in writing or email in advance. Can you avoid the hospital parking charge? The Press Association investigation also discovered that some hospitals are charging four times as much as some city centre car parks. So if the motorist is able to walk some distance it can be worth investigating the charges at nearby car parks in order to save money. Using a website such as JustPark where you can rent parking space on private driveways in the area could provide cheaper options as well. Beware clones of Government websites - they are after your money!